There are few events on the EdTech calendar that are quite as exciting as BETT. This year’s iteration of the annual education technology showcase has been no exception, and we’ve had a ball meeting the global education community to find inspiration and discuss the future of education. Members of LiteracyPlanet’s friendly UK team have been busy at stand A20 rubbing shoulders with 34,000 of the education industry’s best and brightest innovators. This year's BETT features 850 of the world’s premier EdTech companies and is held at ExCeL London conference centre. This year we’ve had quite a lot to talk about. In addition to some landmark partnerships we’ve been showcasing major research that’s proved just how effective LiteracyPlanet is. We’ve also been challenging attendees to try their hand at our popular Word Mania exercise and put their spelling skills to the test to see how many words they can create in three minutes. Suffice to say, we’re not short on things to chat about, and we’re looking forward to sharing some of the incredible projects we have in the pipeline. 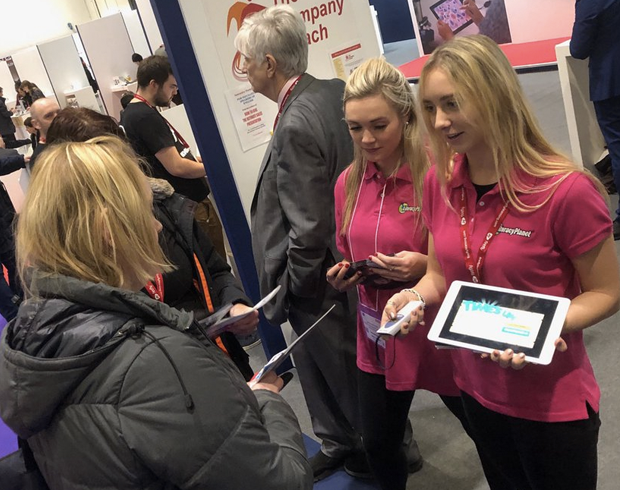 LiteracyPlanet International Commercial Director David Weston said this year’s BETT conference had already been a resounding success. “The BETT conference has been a great springboard for LiteracyPlanet to reach international schools,” David said. We’re no strangers to BETT, having been named a finalist in the best ‘International Education Resource’ category at the conference’s awards. 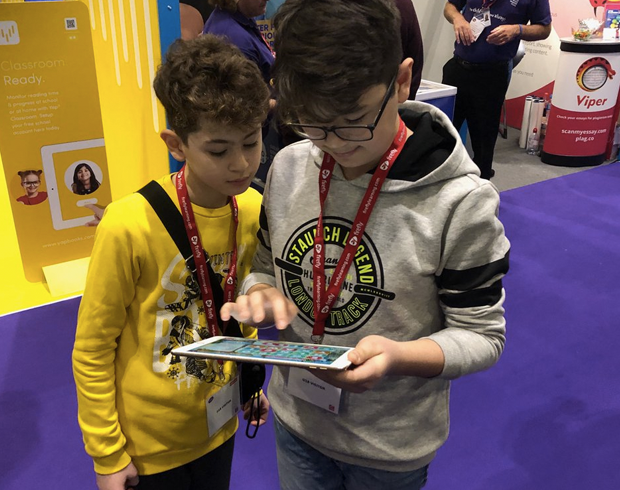 There’s still some time to meet the LiteracyPlanet team at BETT 2019, so make sure you pop down to stand A20! Meet the team, try your hand at a Word Mania game, learn about our efficacy resource and see why LiteracyPlanet is such a unique education resource.